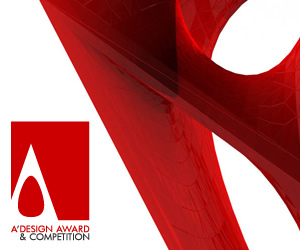 A' Interior Design Award is an opportunity for designers to receive an indicator of quality and perfection in interior design. 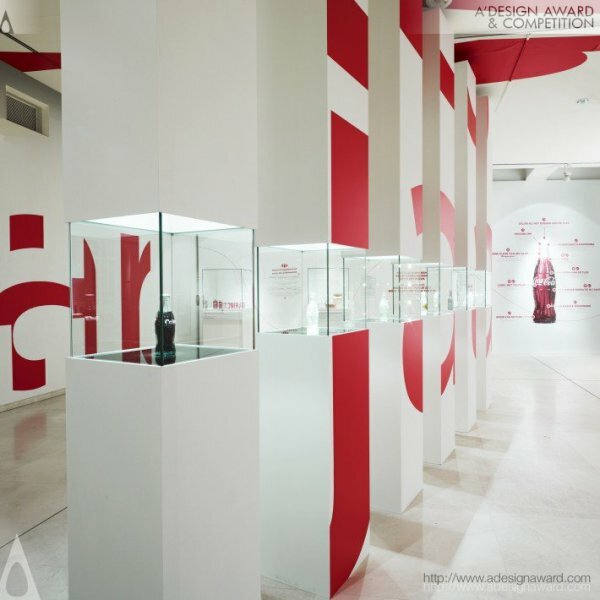 These 20 designers for sure prove their success with the numerous awards they have collected and they do not intend to stop! Make sure you keep your eyes on them and make sure you check their great designs. 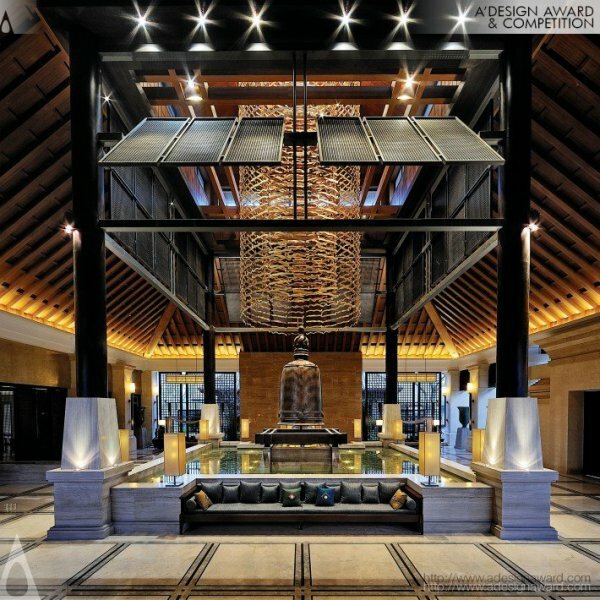 Kris Lin is one of the most acknowledged interior designers with the numerous awards designer has received. 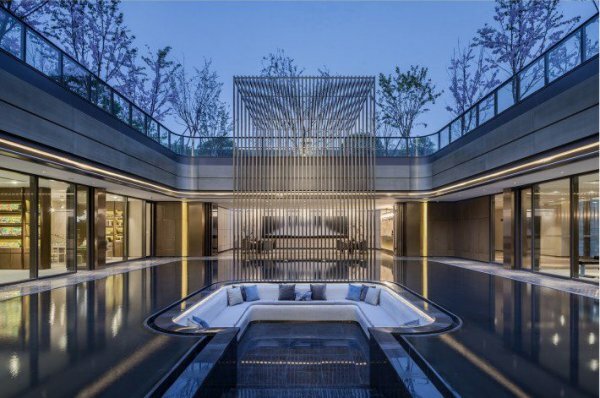 Kris Lin received over 30 awards with Ripple Club House, Skynet Display Space, Zhongan Mansion Clubhouse, Light Waterfall Sales Centre and so much more. Ajax Law and Virginia Lung are two collaborative interior designers who have managed to create amazing interiors together. Ajax Law and Virginia Lung’s success have been certified plenty of times. 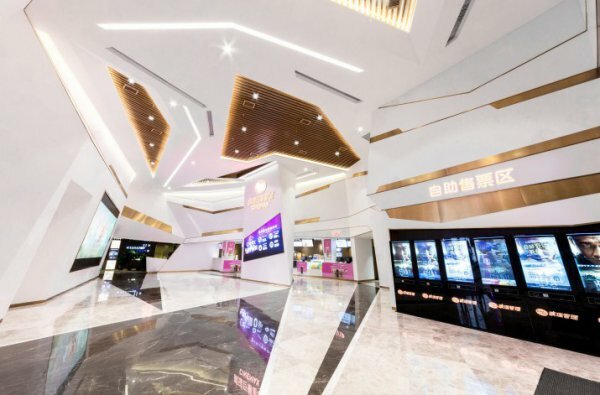 Creators of the great award winning design such as Wuhan Pixel Box Cinema, Wuhan Wushang Mall Cinema 9f Cinema, Aix Arome Cafe Café and so much more, they are a duo worth following for sure. Ketan Jawdekar, "born artist and architect by profession", is the great mastermind behind some of the world-class projects such as Pallet Restaurant and Micro Brewery, Kharadi Effin Gut Brewery, Rangla Punjab Restaurant and bar and so much more. Helen Brasinika is a multidisciplinary designer and established the quality of designs by numerous awards in the fields of interior design, furniture design, architecture and urban planning. For this list, we will focus on the designer's identity as an interior designer which is worth following. Helen Brasinika is the creator behind great award winning designs such as Voronoi Plastic Surgury Clinic, Vivifying Minimalism Corporate Design and so much more. From Paris and London, Bean Buro is an award winning architecture and interior design firm led by Lorene Faure and Kenny Kinugasa-Tsui. 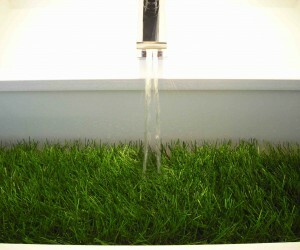 Together they create beautiful spaces with an international team of designers. 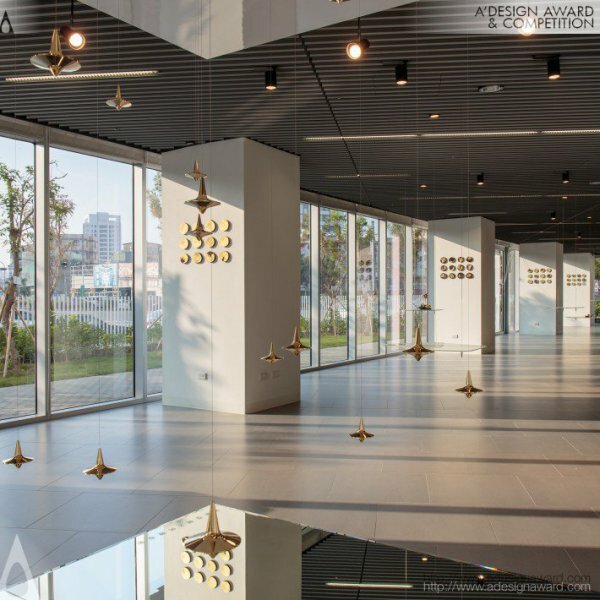 They have received awards with numerous of projects such as The Work Project Coworking Space, Uber Hk Workplace Office, Leo Burnett Workplace Design and many others. 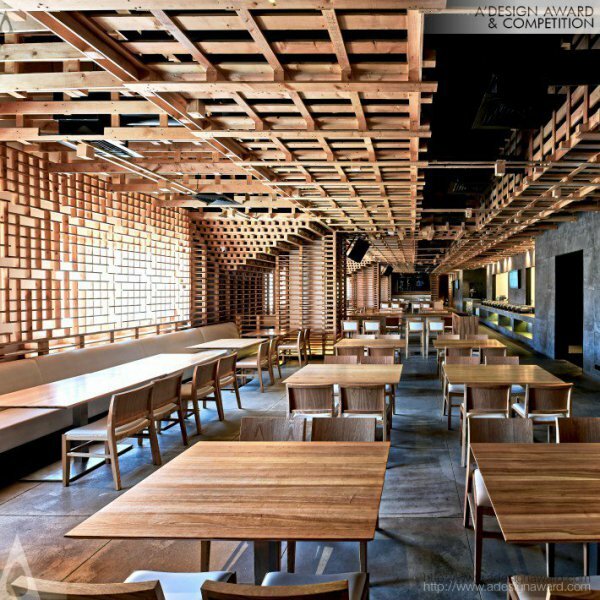 Devesh Pratyay is a member of Nexus design team and as a team they work on realising interiors that will both appeal to functional and emotional needs. 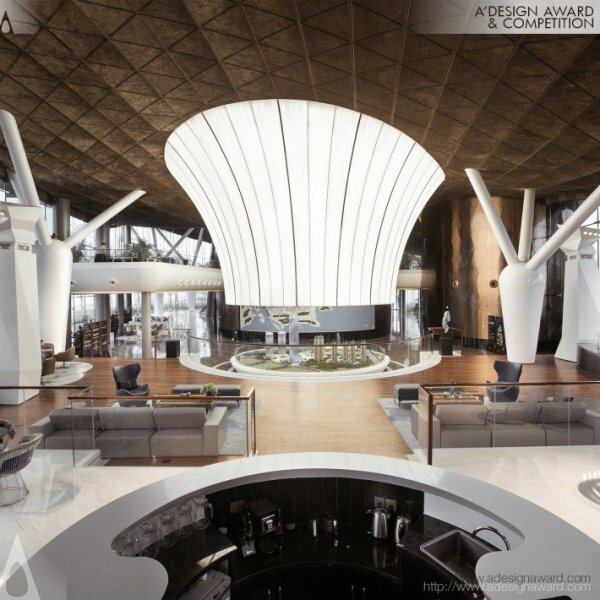 Devesh Pratyay received many awards and proved success with designs such as Vapour Restaurant, Green House Restaurant and Motoziel Retail Store and Cafe. 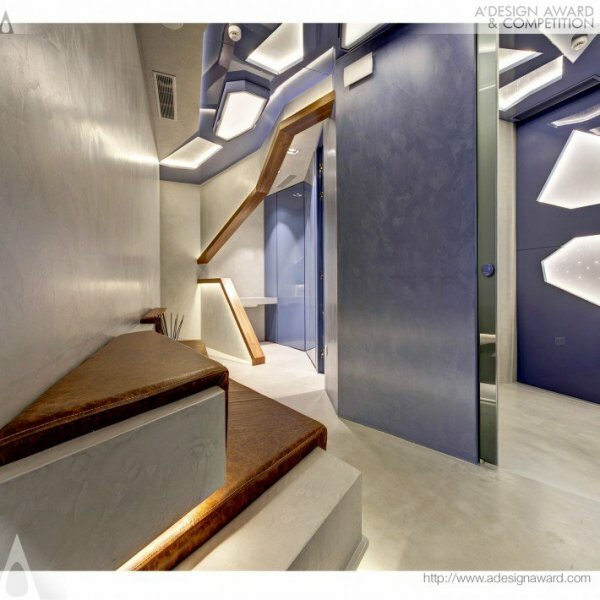 Raynon Chiu is an inspiring interior architecture designer from Taiwan. 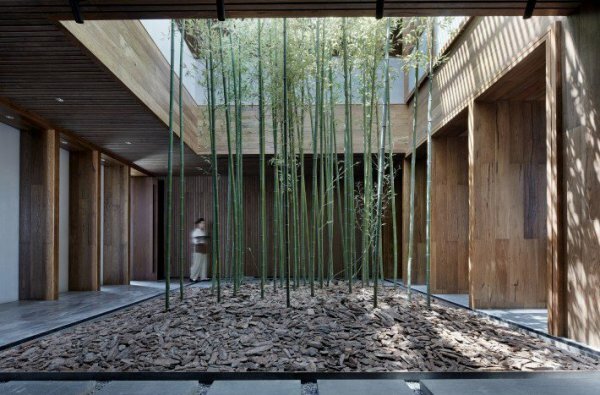 With experience more than 20 years, Raymon Chiu is the creator behind great award winning designs such as Lotus Square Art Center, Zi Garden/Tangquan Tea Club Sales and Exhibition and Yuhong Health Garden Sales Center. Fernanda Marques is an inspiring designer to be followed with great works the designer contributed to interior design and furniture categories. 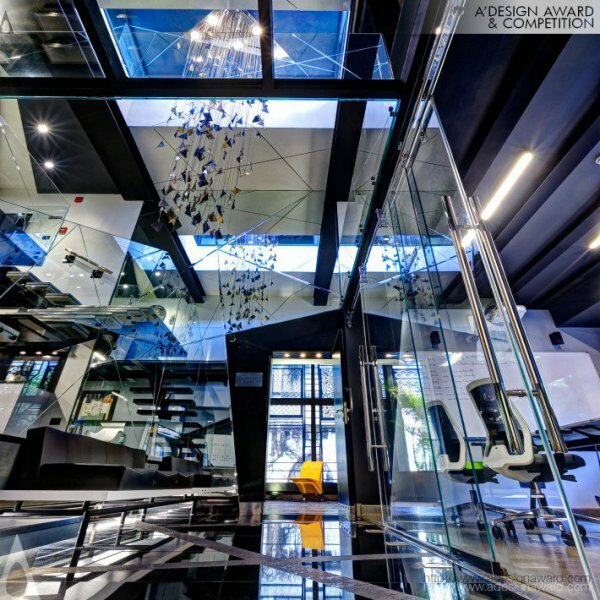 Fernanda Marques proved significant success in the interior design field with numerous designs such as Chef Kitchen and Lounge Exhibition, London Penthouse and Goes Rock Too Living. Daisuke Nagatomo and Minnie Jan are two great interior designers who decided to pursue their passion of architectural design together. 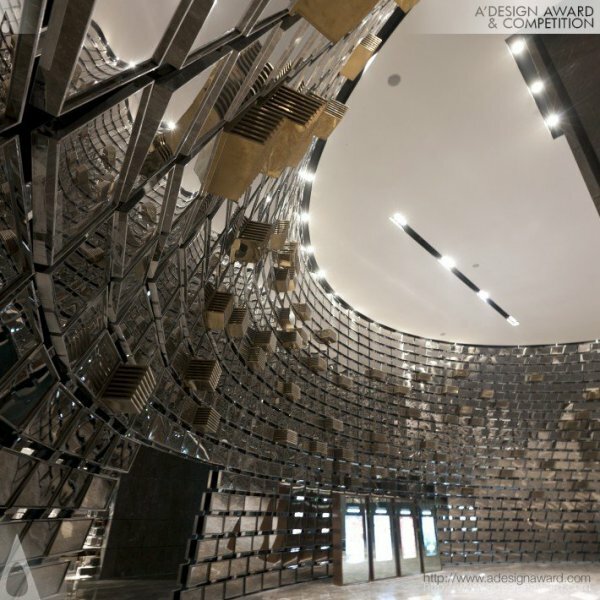 In collaboration they have carried out amazing interior projects such as Float Exhibition Space, Under The Tree Educational Institute and Urban Oasis Residential Apartment. Dalia Sadany is an Egyptian architect with great award winning projects in variety of fields from interior design to landscape planning. Dalia Sadany is the creator of great projects such as Trend Micro Signature Office, Tahrir Square Urban Renewal and Iwan Residence Residential Home. 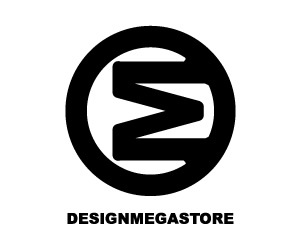 AS Design Service Limited is a design agency which has grown into one of the most anticipated upcoming design firms in Hong Kong. 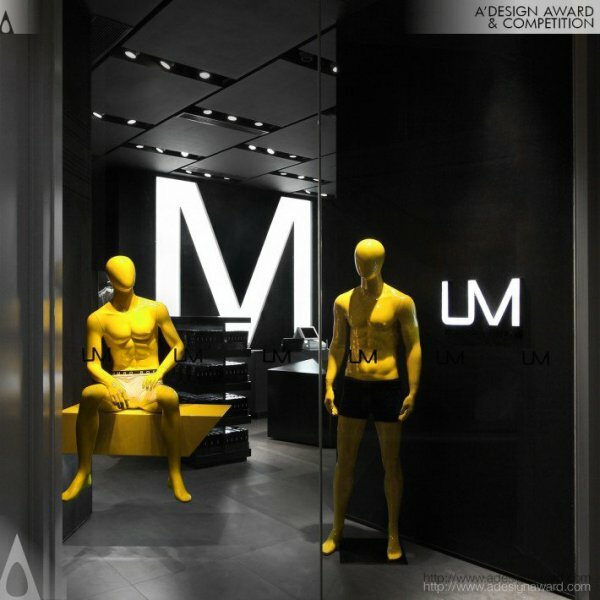 Together they stand out with their appropriate yet high end image with great award winning projects such as Um Men's Underwear Store, Aristocrat of Empire Hotel Vip Suite Room and Yoshinoya Fast Food Restaurant. Cecconi Simone is an award winning designer from Canada. 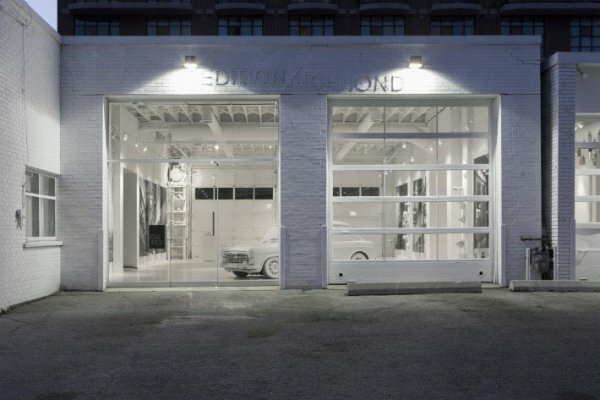 Simone has created numerous award-winning interior projects such as Edition Richmond Urban Townhomes Presentation Centre, Downtown Penthouse Private Residence and Waterworks Condominium Sales Centre. Henry Chebaane is a creative director and brand strategist involved in the creation and development of commercial and residential spaces. 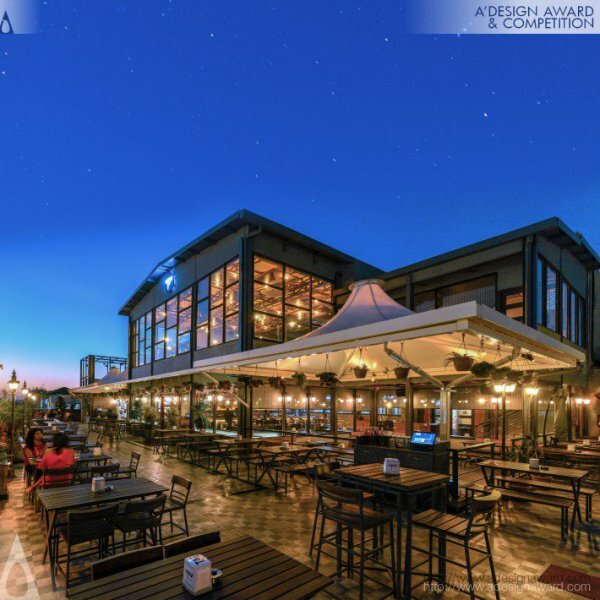 Chebaane's holistic approach proved to bring success with the numerous awards received with great projects such as Fireworks Restaurant, Zest Cafe and Eden Garden Dining Pavilion. Yi Chen and Muchen Zhang is a creative due whose statement of art is spiritual design and poetic expressions. They believe in creating projects respecting the nature and the environment and their attitude proved to be successful with the great deal of awards they have received with the projects such as Beijing Cangsu Company Headquarters Club, Waterfront Lilac Club and Jurong Library-Jinke Branch Library. Sanzpont Arquitectura is a design firm succeeded to provide a variety of human sensations and create a connection between the user and the city, between the site and the environment with great award winning projects such as Commercial Area, Sjd Airport Commercial Area & Vip Waiting Room, Real Madrid Official Store and Perfect Vision Laser Ophthalmology Institute. 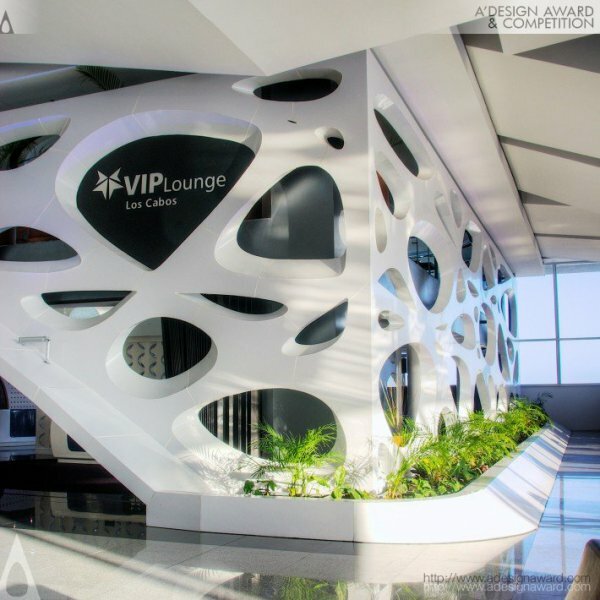 Peter Stasek Architect is a successful interior designer and architect to be followed with the designer's inspiring award winning projects such as Ajando Next Level C R M Corporate Architecture Concept, Pharmacy Gate 4d Corporate Architecture Concept and Dental Inn Therapy-Lounge for Dental Beauty. 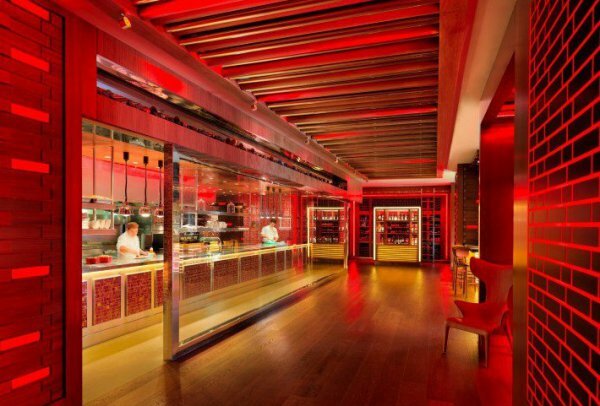 Ruud Belmans is a remarkable designer with impressive interior design skills, especially in commercial spaces. Some of Belman's great works include Coca-Cola 125 Years of Design Exhibition, Shoe Class Sneaker Store and Oscar Opticiens Optician. 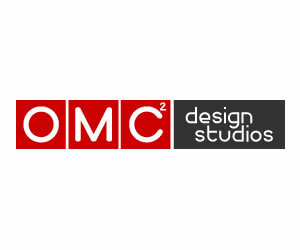 CM Jao and Ken Cheung are the creative team of Cinema interiors. 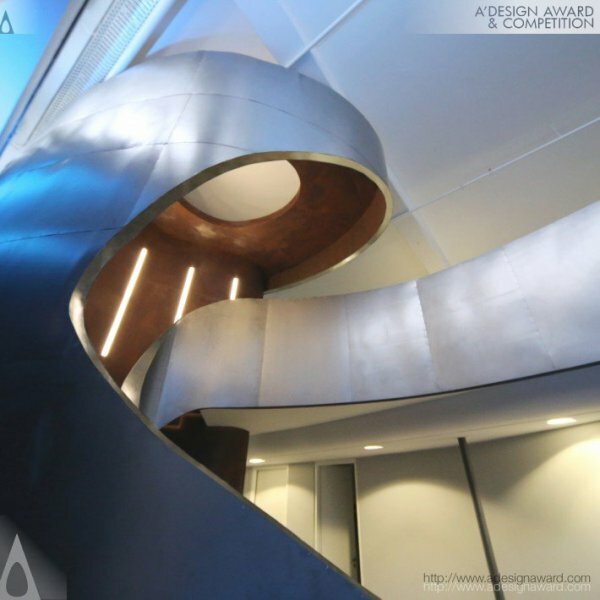 They have proved to be the number one choice for the creative interior projects, especially for the cinema environment. Some of their amazing works include Geo-Electrified Cinema, Trimensional Space Cinema and Spirited Home Cinema. We have reached to the end of our Top 20 Interior Designers to follow. If you wish to know the rest of the list, make sure you check the Designer Rankings. 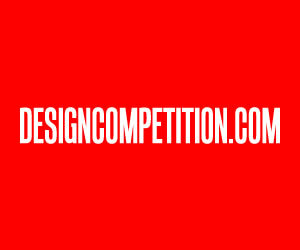 If you believe that you are an interior designer to be followed and up for a challenge, make sure you submit your designs to A' Interior Design Competition today! This article was added on Friday, 26th of October, 2018 at 07.41 am by author Frank Scott Tags: interior design, designers, interior, interior space, exhibition, residential, commercial. Read our copyright policy here.